When combined with crowns and bridges, dental implants can transform your appearance and restore your smile to its original glory. These advanced tooth replacement prostheses can help you look and feel your best. Our dentists can perform advanced dental implants in Blue Bell to provide you with the benefits of a smile without gaps and to ensure that you make the best impression on others in professional and social situations. Understanding what dental implants are can help you understand the steps involved in these procedures. Dental implants are not the visible appliances used to replace teeth but rather the anchorage points used to attach these appliances to the jaw or gums. Endosteal dental implants anchor directly to bone in the jaw; subperiosteal dental implants attach to tissues inside the gum line. Both endosteal and subperiosteal dental implants can provide secure attachment points for bridges and crowns to enhance your smile and restore your self-confidence in public situations. 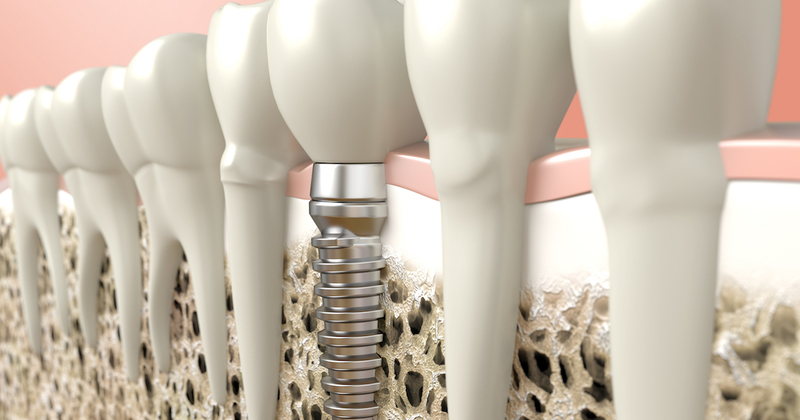 If you are concerned about dental implants cost, you are not alone. Many patients who could potentially benefit from dental implants are hesitant to undergo these surgical procedures because of fears about the cost, which can vary depending on the extent of preparation and the type of surgery required to correct your tooth loss. Our office can provide you with a number of ways to lower your dental implants cost and to spread payments out over time. We offer affordable dental implants that can significantly reduce your expenses related to these procedures. Unless you are covered by a plan that includes dental implants insurance, it is unlikely that your dental insurer will provide funding or reimbursement for these costs. Our office can provide you with affordable dental implants that can help you deal with the costs of these procedures. 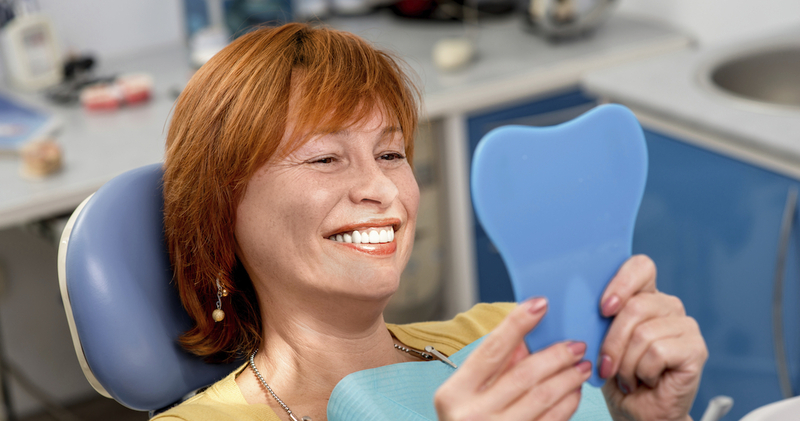 Even without dental implants insurance, we can deliver the solutions you need to restore your smile and to ensure the most positive impressions on everyone you meet. These steps may vary depending on the type of dental implants procedure to be performed. Once your dental implants procedure is complete, however, you can typically return to your former activities with only minimal care for your new replacement teeth. Dental implants can boost your overall confidence in your appearance and can allow you to make a great first impression on those with whom you come in contact. Apart from some pain medication to manage the discomfort caused by your dental implants immediately after surgery, most patients can resume their normal activities after these procedures. Dental implants are designed to be low maintenance and to provide reliable attachment points for crowns and bridges. As a result, you can brush your new replacement teeth and floss between them after your dental implants surgery just as you would with your own natural teeth. Dental implants are not for everyone. Patients who have too much bone loss in the jaw or who have advanced gum disease may not be good candidates for dental implants. By scheduling a consultation with one of our dental professionals, you can obtain accurate information about the suitability of dental implants for your specific situation. With a little luck and some careful attention, your dental implants could potentially last for the rest of your life. Most dental experts estimate the life of dental implants at a minimum of 10 years. To learn more about the dental implants procedure from our expert staff, give us a call today to set up your first appointment. Our dental care professionals are eager to serve all your tooth care needs.